One visit isn’t enough to appreciate its majesty when it comes to China, this is because of its huge size and constantly changing identity. The country openly displays its engrossing history. You can experience this wonderful portal into the past at the same time as the fast-expanding modern areas. Stunning views, world-renowned landmarks, and buzzing urban hotspots wait for you here. 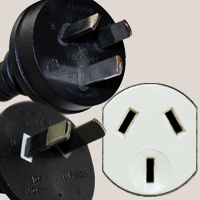 In China the plug sockets used are type A / C / I, the following pictures show the outlets and plugs needed. 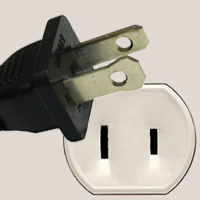 When traveling from the UK you will need an adapter for types A / C / I. What voltage & frequency is used in China?